Varsity 2014 - NTU's Revenge? The 2014 Varsity Series currently stands at 7 - 5 to UoN - with just three games to go the battle of the Universities is most definitely on. Take a read to find out more about the good and bad highlights so far of this epic Varsity Series! Passion, courage and determination. Everything embodied by the top athletes of NTU and UoN, coming together in the sporting arena for championship glory, bragging rights, and to raise money for a sporting charity. This is what varsity is all about. 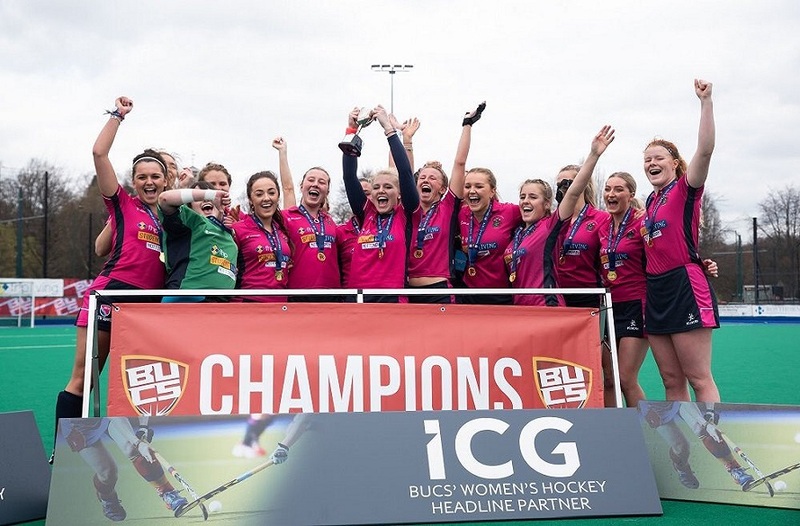 For the last two years, UoN have won the championship, ensuring the trophy stayed in Beeston. Cue the banter from those in green. This year, though, things could be about to change. The series looked to be starting well. NTU found themselves 3 - 0 up early on in the Ice Hockey, before crumbling to a 4 - 3 defeat. Despite valiant efforts, NTU would go on to lose a further six events throughout the series – Men's and Women’s Basketball, Swimming, Women's Rugby and both Men's and Women's Hockey. 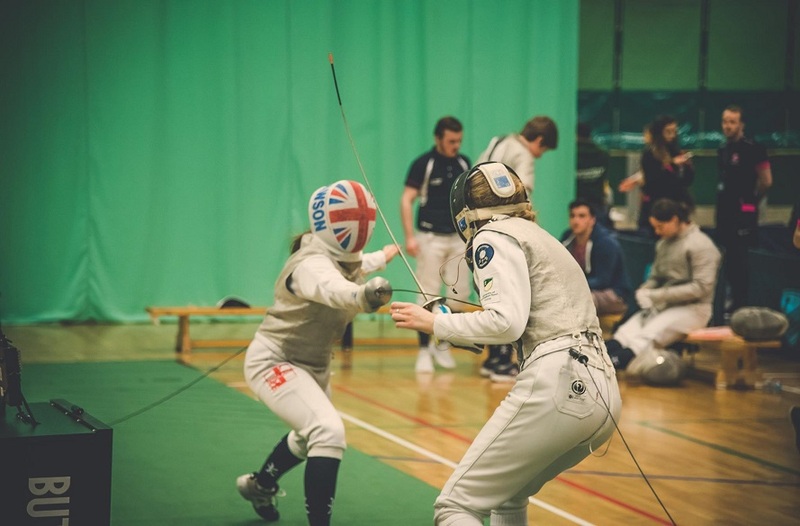 Meanwhile, NTU were busy picking up points of their own, racking up five victories so far, starting with Rugby League, and then American Football, Table Tennis, Netball and Lacrosse. The score currently stands at 7 – 5 to UoN with just three games to go. The battle is on! Cricket: Friday 6 June, NTU Clifton cricket ground. NTU need your support to win all three remaining fixtures, so we're calling on the Trent Army to turn out and cheer on the boys and girls in pink! 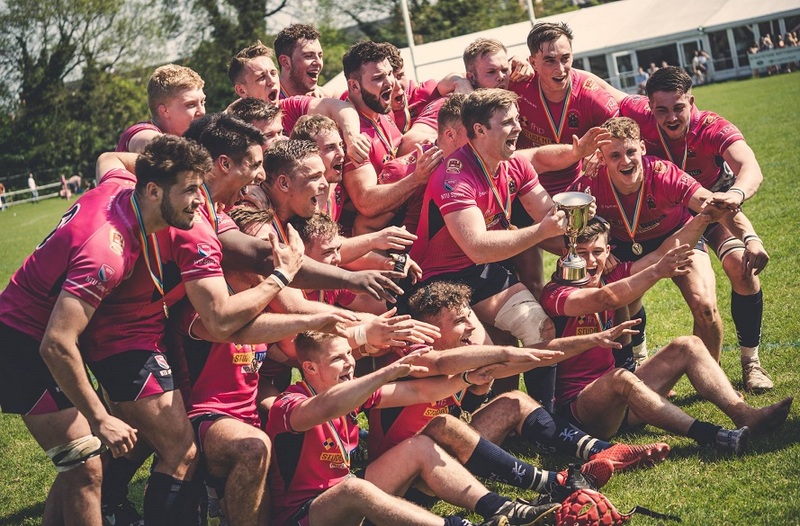 For all results and full match reports from each of this year's fixtures, check out the NTU Sport Varsity Series webpages. To find out about this year's charity, visit the Dame Kelly Holmes Legacy Trust.